I confess. I like Musicals. of the three, my favorite is West Side Story. 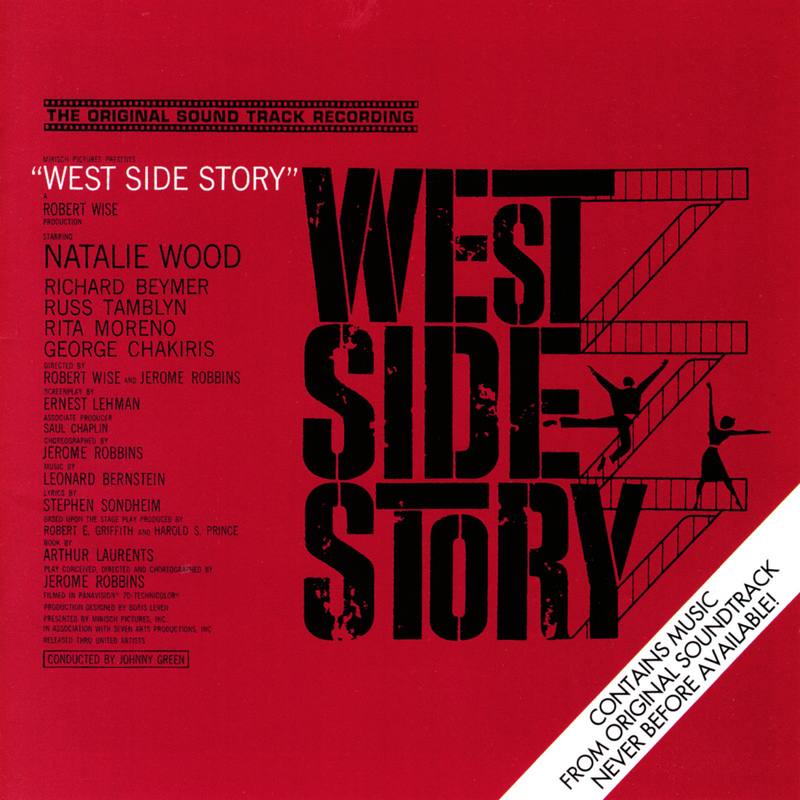 Everything about West Side Story is great. West Side Story is a magnificent show, a milestone in movie musicals, a box-office smash. It is so good that superlatives are superfluous. Let it be noted that the film musical, the one dramatic form that is purely American and purely Hollywood, has never been done better. Here is my favorite dance sequence from what I consider the most brilliant musical ever filmed. Cover art found on the Internet Archives and presented here for educational purposes. She was a gifted actress. I like musicals, too. Some really corny ones by today’s standard (Calamity Jane is one of my favorites). Camelot was great and so was the Sound of Music. I’m ashamed to say I never saw West Side Story. Some day I’m going to have remedy that. West Side Story is relevant again. The ‘dangerous’ immigrants of the 1950’s were the Irish and the Puerto Ricans. LOL, I like them too! I want to see Wicked badly, probably will never happen unless the show comes to Blueray some day. I’ve only been to one musical, and it’s only because I was in the chorus. I like them, never been to one either. All the ones I have ever seen has been recordings or movies. Rita Moreno makes the rooftop scene. I like Officer Krumpsky, sp? I watched this musical half a dozen times. Never tire of it! A classic. I understand West Side Story is being remade. The racial discussion is timely. When I think about it, West Side Story reflects a culture of adults who used the arts to discuss questions of justice. 12 Angry men comes to mind. When I was younger I dismissed the older generation based on what I saw as it’s failures. But they did a damned good job of holding themselves accountable for those failures. So true. I watched 12 Angry Men as well, I’m a classic film buff. Surprisingly there were quite a few films that raised awareness to social injustice. To Kill A Mockingbird comes to mind . I recently heard that a particular school district in New England is trying to ban that book from the schools libraries, A required reading for high school students when I was in school. That’s a good one. Saw this for the first time on TCM. It is. I was surprised by how much I enjoyed it. I was too, not a huge fan of Sinatra, but really enjoyed this one. I especially liked the kitchen debate between the assassin and the policeman. Yes, that was a high point ! I always sit in awe when I watch that sequence.